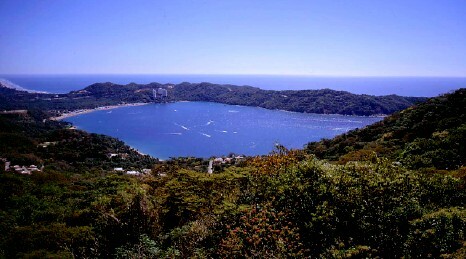 Dr. Roldan´s Gallery 4: Acapulco city. Dr. Roldan's Photo Gallery 4! 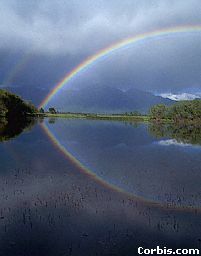 Rainbow at the pacific coast. 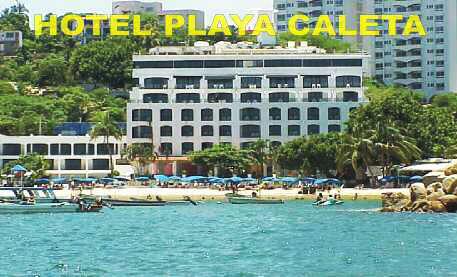 Caleta Beach, my home was located 3 blocks from there...!! 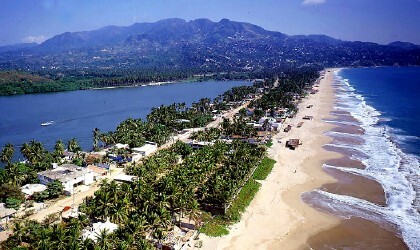 You will enjoy jogging in the morning along the shore of this beach.